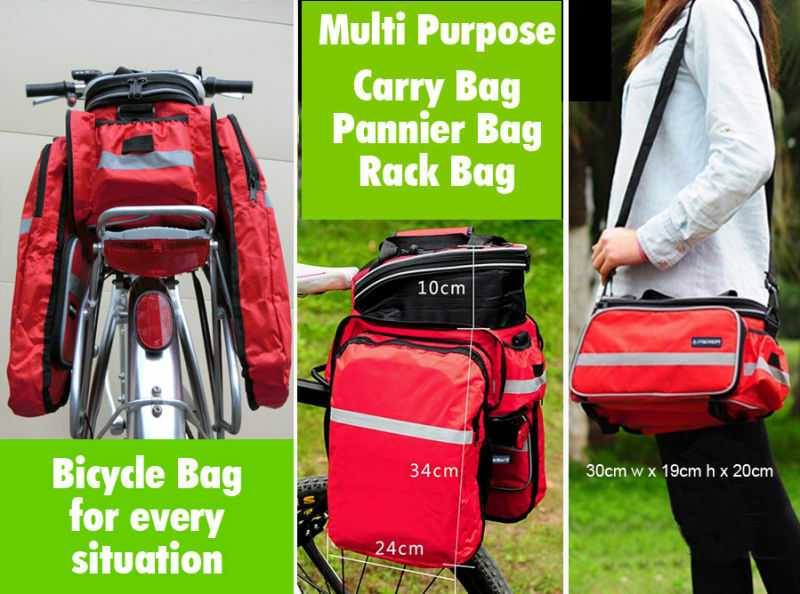 Red Cycling Bike Travel Bicycle Rear Seat Pannier Bag Pouch With Rain Cover. Its one of the most versatile on the market. Consists of 3 Main Parts: Two side extension bags and one middle bag. A zip arrangement allows the bag height to be extended at one end. The two zipped side pockets can be used for small items or release out two extension side bags of 34 x 27cm each. Comes with removable and adjustable shoulder strap. Max. 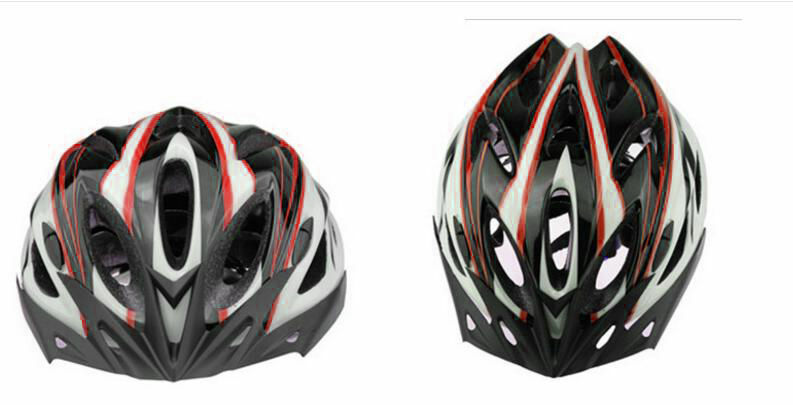 Length: 125.7cm Top hand padded grip with velcro closure Fully equipped with 2 way zipper closure. There are reflective stripes for safety, sides and back of the bag. 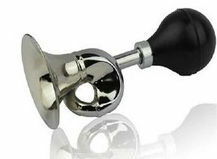 Easy to use and very efficient. Two side feet on pump, place on ground and clamp with your feet and pump down vertically. Cable cut . . Siren goes off! Cable cut . . 120 decibels Siren goes off! eziRIDER are the NZ agents. 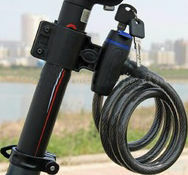 Protect your ebike with steel wire lock. If someone moves your bike the alarm will start. It has a 3 button password pad. Ultra Loud volume. 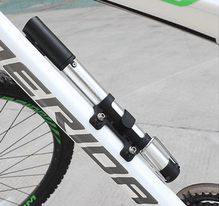 To transport the Electric bike with a tow bar bike carrier, this bar allows the Electric Bike to be carried like convensional bikes.